The 12th Annual Fired Works Regional Ceramics Exhibition and Sales is happening April 21-30. 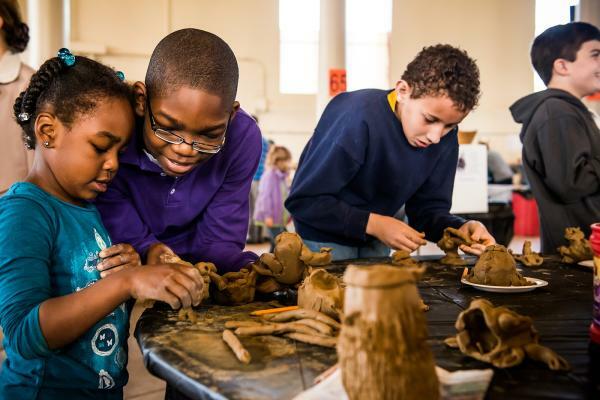 Hosted by The Macon Arts Alliance, this 8-day event features more than 6,000 pieces of pottery by 65 ceramic artists from all over the Southeast. Here is a list of can&apos;t-miss events. Sparks fly during the opening Preview Party happening at Central City Park. Enjoy a beautiful evening with live music, food, and wine tastings. 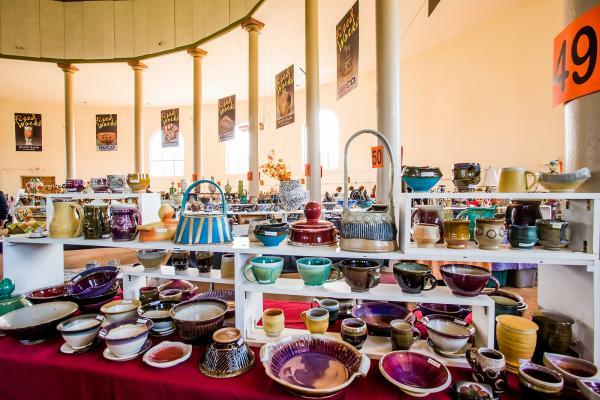 Meet the artists and get the first chance to purchase your favorite pottery. For tickets, click here. Shop from an array of pottery by ceramic artists from around the Southeast. Admission is $5 with unlimited return visits. Let the kids get their hands dirty while professional ceramic artists teach them simple pottery techniques. They&apos;ll be able to create their own original works of art to take home. To pre-register, click here. 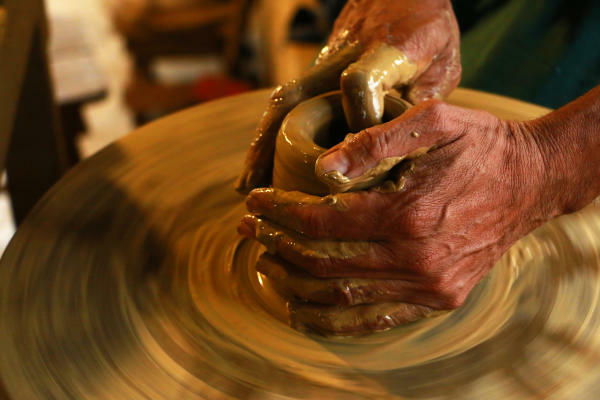 Learn how to throw your own piece of clay on the pottery wheel with the help of a professional ceramic artist. Purchase your tickets here. Whether you&apos;re a professional or new to making pottery, this is the perfect date night or girls night out. Groups of 10 will work with two professional ceramic artists on an easy-to-learn project. To register, click here.